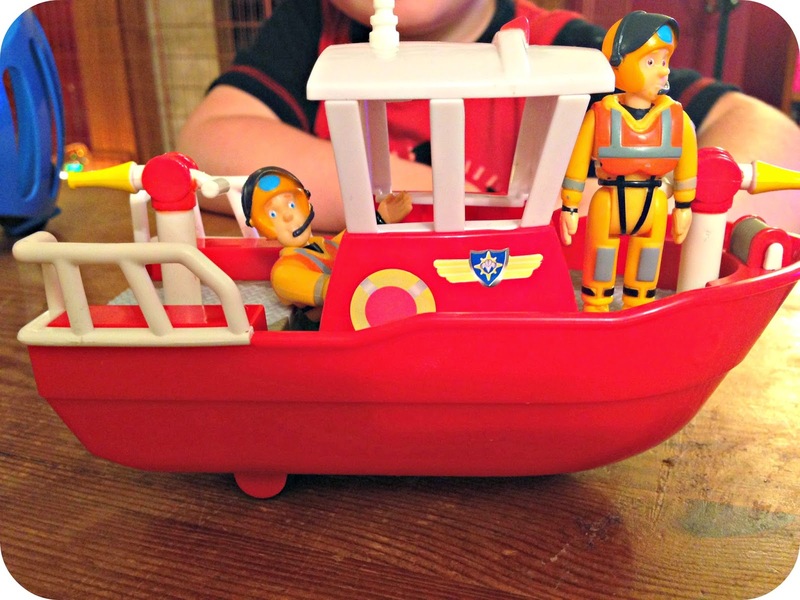 In the last few weeks Leo has been enjoying a new addition to his toy box, the Fireman Sam Titan Boat from Character. 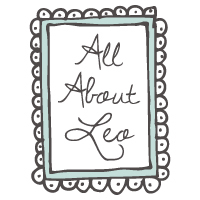 Leo is currently going through a boat phase, so it arrived at the completely right time. 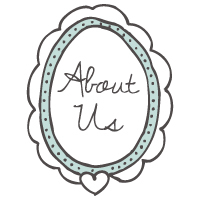 The boat itself is basic and is designed for children 3 and up, what I like about it was that it was a straight up toy, there are no lights or sounds and it is completely up to Leo to see where his imagination takes him. 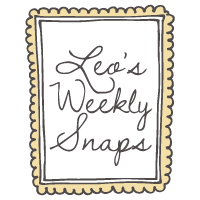 I love nothing more than watching Leo enjoy his games of make believe these days and he really does get into the games he dreams up. The Titan Boat is designed for play on the floor, and features wheels to roll it around as you would a toy car. 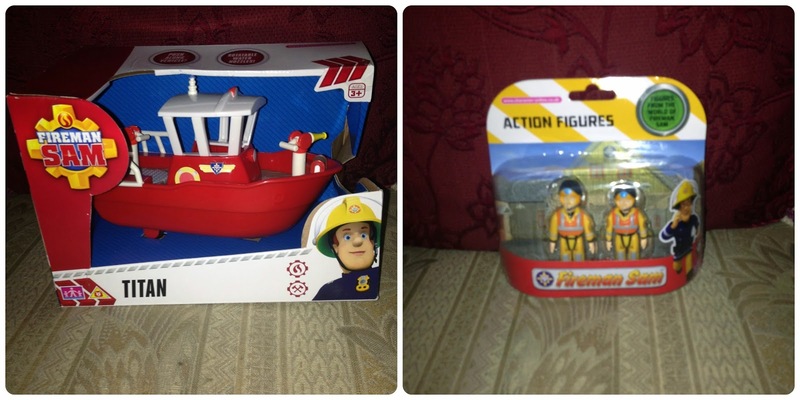 We received two fireman figures with our set, but when purchasing the boat you actually have to buy the figures separately and the price of £9.99 includes the boat only. Leo has been enjoying playing with his Titan Boat and moving the characters around the boat as they go on their adventures to fight fires. 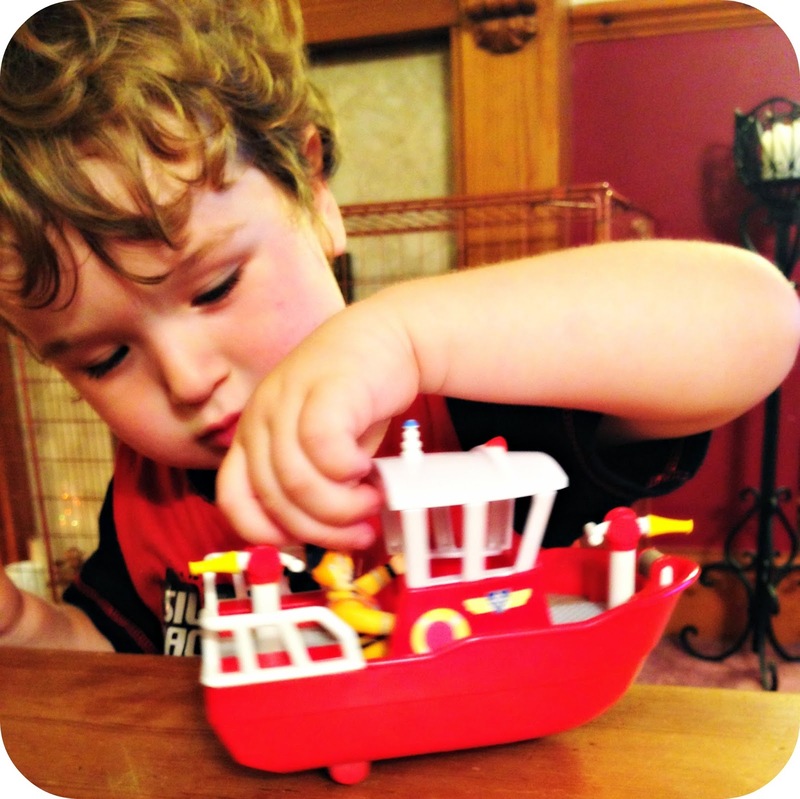 The boat is the perfect size for little hands and easy to maneuver around. 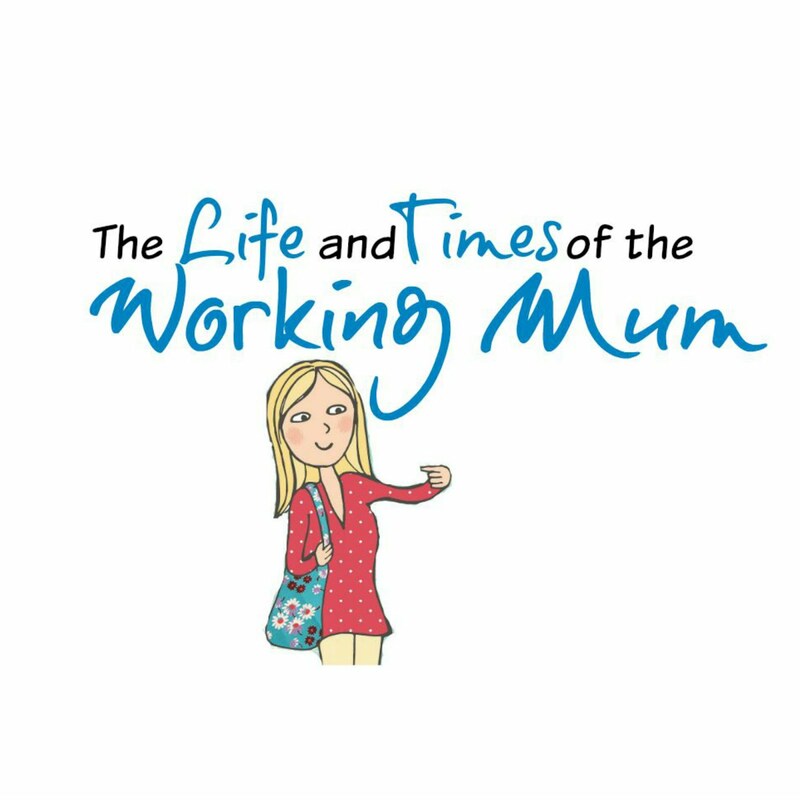 A great little gift for the younger Fireman Sam fans in the house. 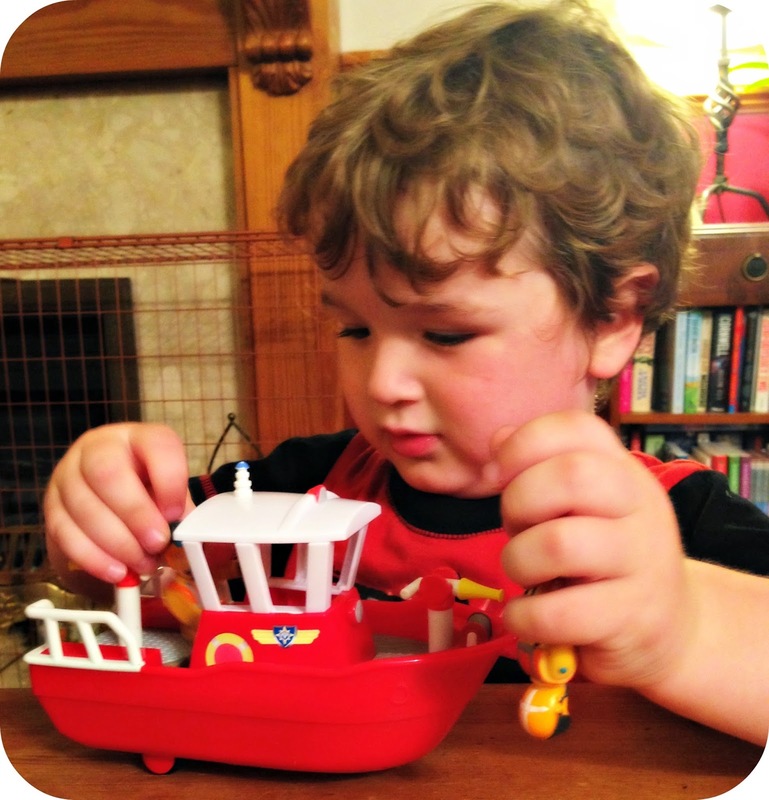 Disclaimer: We were sent the Fireman Sam Titan Boat in exchange for our honest opinion.